As they say, winter is coming. 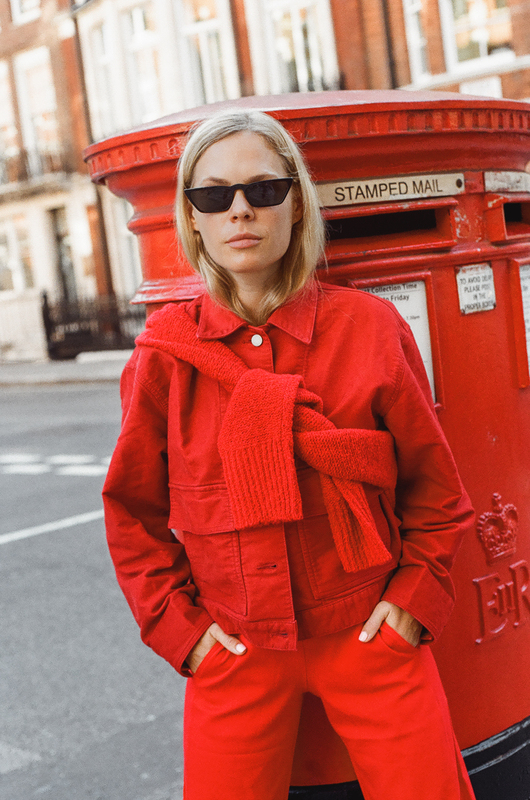 The wardrobe staples you need – and how to to style them – as the temperature drops. As the days start to cool but our minds are still mentally back on that epic summer vacation, we enter that inevitable moment when we all wonder; what on earth do we actually wear now? 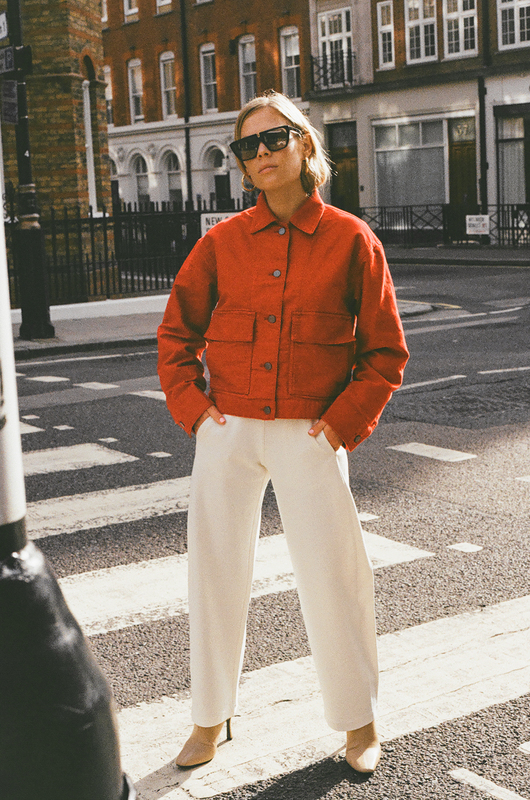 Teddy coats, chunky turtlenecks and wide leg trousers may be de-riguour come autumn. These are the staples that make you feel chic, even when you’re secretly wearing a thermal or two pairs of socks. But the trick is to keep these classic layers feeling fresh by layering up in a way that feels very now (even if you bought the turtleneck back in ’09). 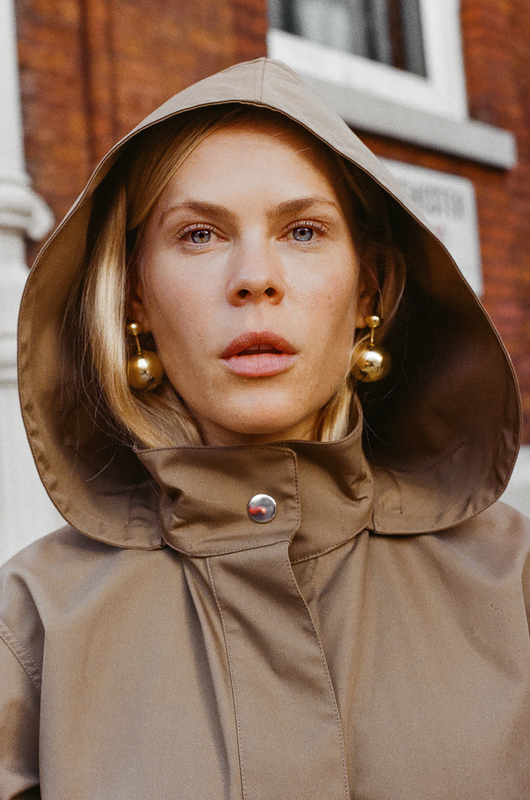 So after three months of treating a dress as an entire outfit, I took the new Uniqlo U collection – which has just dropped in-store and online – to the streets of London to re-wire my sartorial mindset. Consider this a quick five point guide on what to wear now. Sometimes big is indeed better. Planning on wearing your favourite wide leg trousers? Style it with a boxy jacket, buttoned all the way up. Forget about body hugging pieces that ‘flatter’ your shape, the best kind of silhouette is one which is comfy and cool. The cosier, the better. 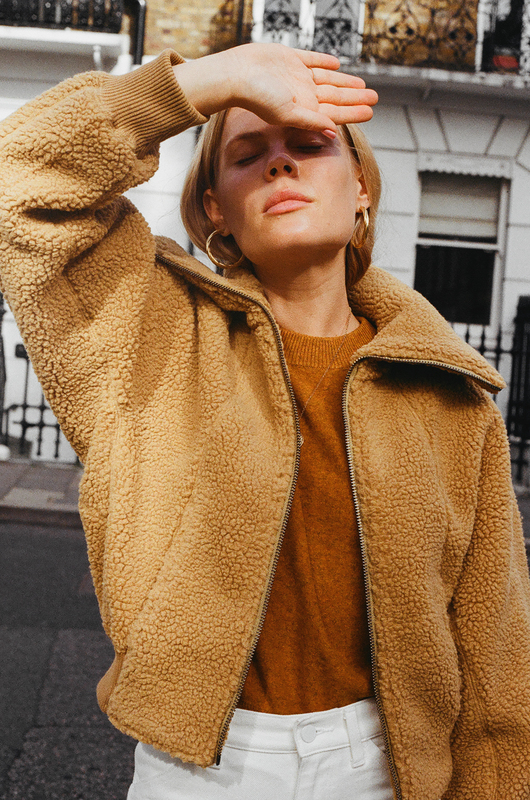 I promise you, nothing will make you feel cooler (and rather conveniently, warmer) than a teddy jacket. Size up if you plan to wear chunky knits underneath come winter. Pick a hue, any hue. Then colour block. 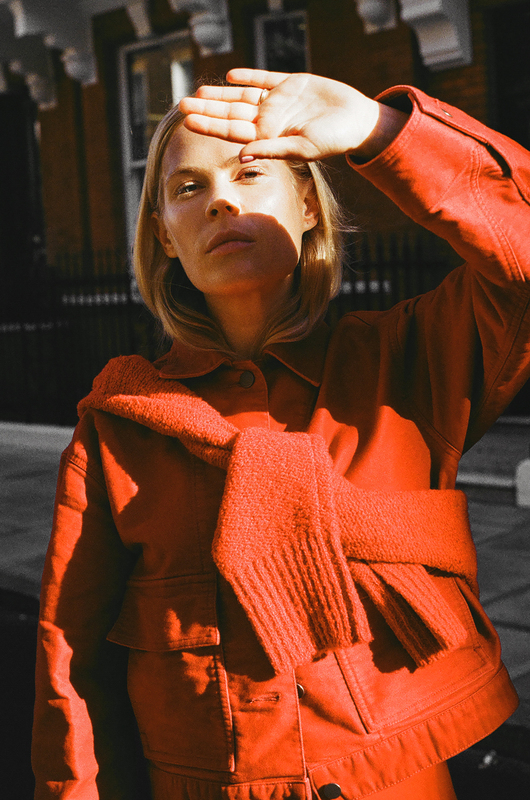 Whether it’s head to toe cream, red or navy, there is nothing that screams I’m-so-chic-and-have-my-life-totally-together than a sleek colour block look. The trick is to pair cool separates like tailored trousers, a knit and a button down jacket, rather than a floor-length gown with a embellished statement coat. This look is about making a statement with everyday pieces, not pulling on your loudest finery all at once. Just as versatile as denim, but a touch more classy. 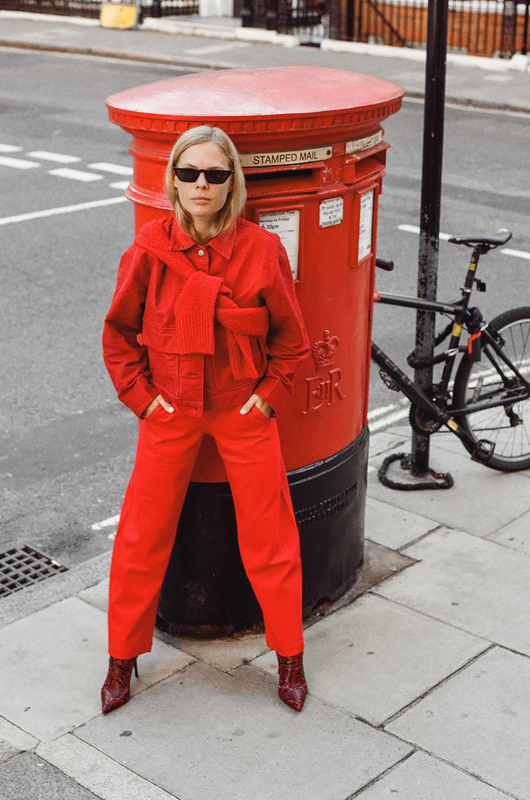 Yes than can feel a little ladies-who-lunch, but just opt for a slouchy wide-leg style and you’ll be less lunching ladies and more of a cool kid. No, not like a flasher. Button it all the way down and treat it like a long-sleeve boxy dress. You’ll have plenty of time to wear it as it was actually intended, and and it’s a great way to add even more versatility to such a trusty wardrobe staple. Just remember to add a little height with heels or boots; this look isn’t about feeling like you’re headed off to the farm. Did she just get a sleek new bob? Or a chic blow wave? Nope, she just tucked her hair into her jumper and called it a good hair day. It’s the cheats ‘do, plus it’s the perfect way to show off your statement earring collection. And by that I mean high-waisted jeans (yeah that make your bum look long, but they also make your legs look even longer), turtlenecks (or as your mum says, a skivvy), and plenty of chunky gold chained jewellery.